This entry was posted in Business Tips, Customer Reviews, Social Media. Bookmark the permalink. 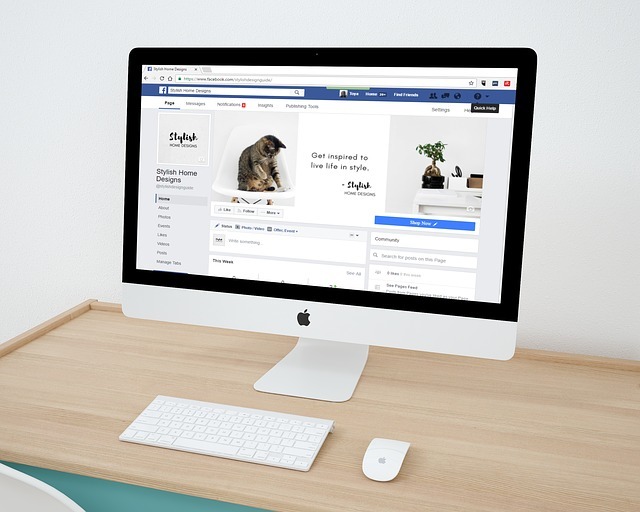 Launching a Facebook business page can be an incredible way of opening doors to reach the over 2 billion users on the social media platform. A Facebook business page provides a unique and responsive platform through which your customers can interact with the company, leave reviews about your service and also share your posts all over other social media platforms. Although this sounds like an easy and ideal way that you can get your business up and running, there is more to it other than just creating the page. So, have you been wondering what is the No. 1 thing that you must do for your Facebook page to attract more clients? The Facebook review is a unique feature easily enabled for any Facebook business page with a specific location. This means you can enable the reviews to feature on your page if you add a physical address. Only Facebook users who can write a review on your page. The users are prompted to leave feedback with their star reviews whenever they visit your page. Users are also allowed to leave a star rating without writing anything, but their feedback also counts when it comes to calculating the overall rating of your page. Sometimes, Facebook will automatically turn on the review feature when you add a physical address to your page. So, be sure to check it out. The feature is easy to spot since it’s always located at the top of your page right below the banner photo next to the box that shows the number of likes attributed to your business. How Do You Set Up Star Rating and Reviews on Your Facebook Page? In case Facebook fails to do this automatically after you add a physical address to your business Facebook Page, you will be required to do it manually by yourself. Here is how you should turn on the star rating and review feature. Switch the “show reviews” feature on and click save. Can You Respond to Customer Reviews? As the business owner or administrator of the page, it’s good to show the clients that you value their feedback by responding to their reviews promptly. Avoid liking the reviews and moving on take your time and respond to all the queries raised through various reviews and maintain a high degree of etiquette. Can You Delete a Review? Currently, Facebook doesn’t allow you to delete customer reviews. The only option that you have at the moment is to disable the review feature by removing the physical address from your Facebook business page. However, this might not be a good move to make. Rating is good for commercial page. But without review is not bad for personal page. But…a lot of my older clients don’t bother with the internet, so trying to get them to leave a review of my business services is nigh on impossible. These days I generate a lot of sales through mostly word of mouth. I’m professional silversmith, I make jewellery commissions in silver and sometimes gold if needed. I’m antisocial, born this way, tried to fix it but I can’t get on with people. I do lots of craft fairs, I act a part, I talk/explain/show images of my jewellery and how I make it. But I simply don’t like people. In case Facebook fails to do this automatically after you add a physical address to your business Facebook Page, you will be required to do it manually by yourself. very good. Thank you for sharing!,..,.,.,.,.,.,,..,.,.,.,..,..,..